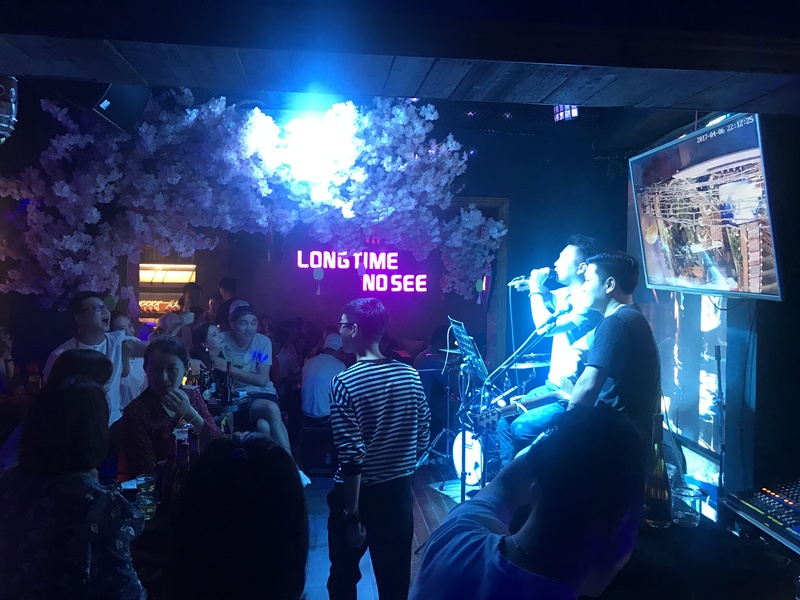 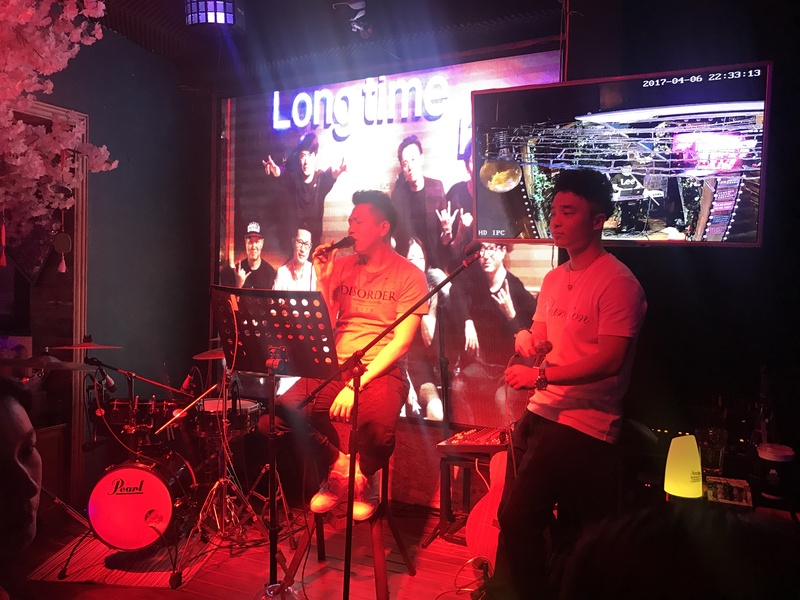 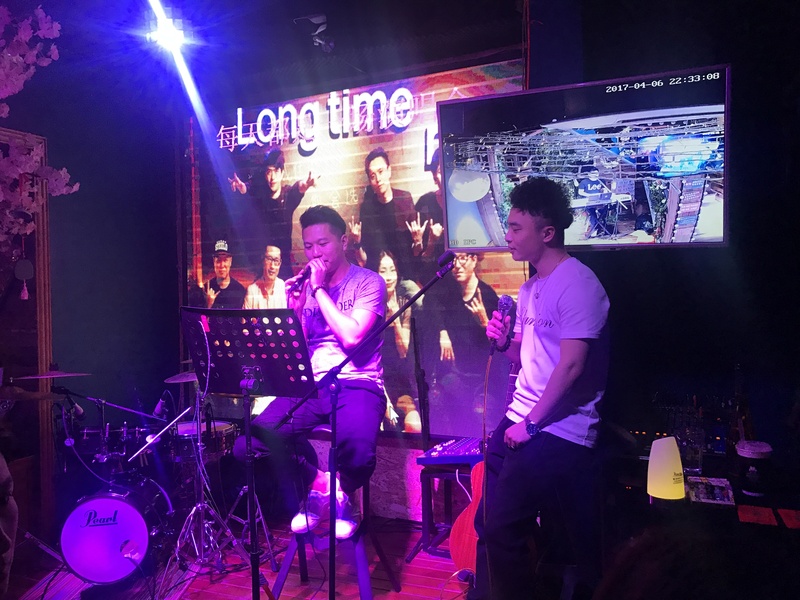 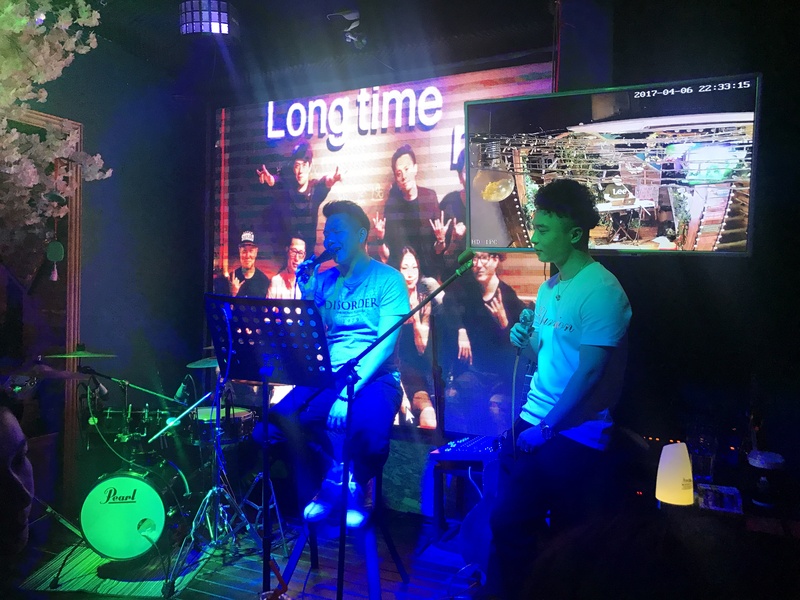 The Long Time No See Bar (Hao Jiu Bu Jian 好久不见), Kulangsu’s biggest, loudest, and liveliest music bar hops with activity almost every night of the week, and really hums on weekends. 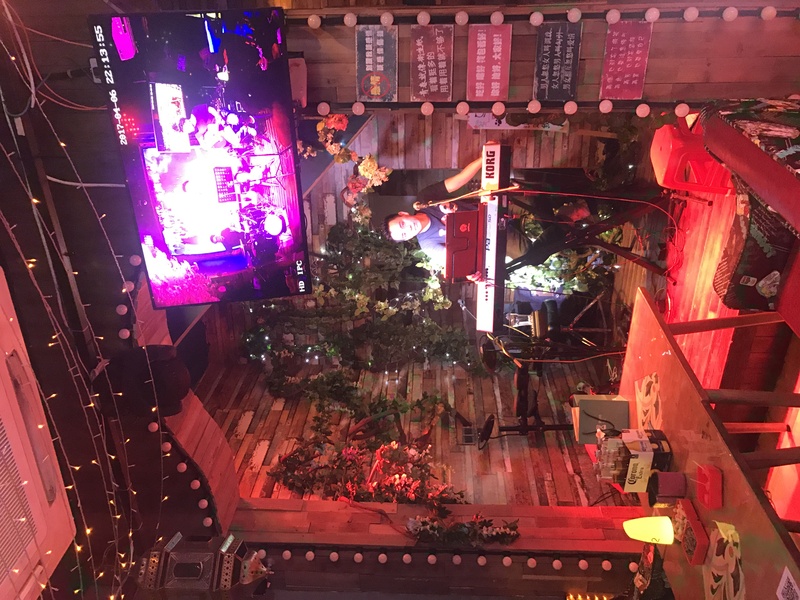 The resident band is the best on the island for pop music, mixed with a variety of comedy that’s visually funny enough to get even non-Chinese-speakers giggling. 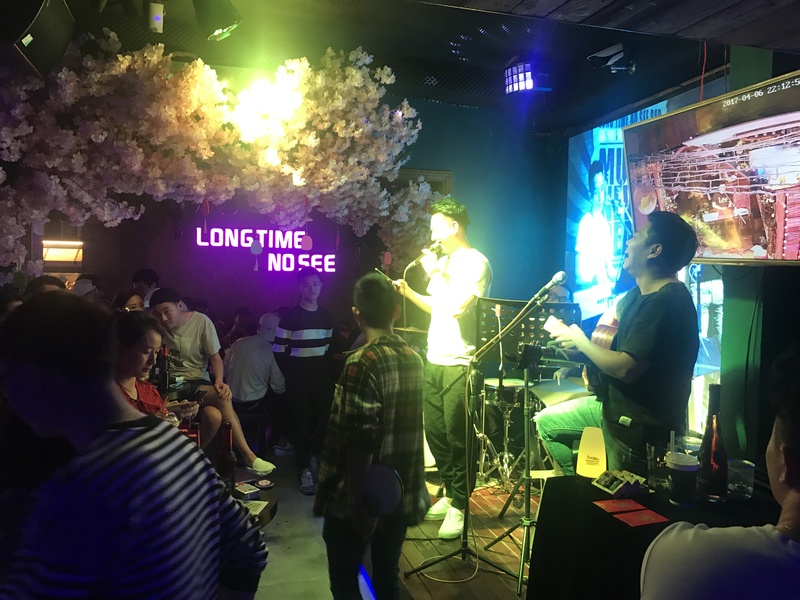 The mood is good, the drinks are free-flowing, and the party sounds ring out late into the evening.